Launched a couple of days ago at MWC, the New Nokia Android Smartphones are all set to hit the Global markets, including India in Q2, 2017. When asked by a Nokia fan on Twitter, Nokia set the record straight on Twitter by confirming that the Android Nokia devices will, indeed, be sold in India via Offline stores through a network of distribution partners. Nokia also plans to open an e-commerce store in the future. 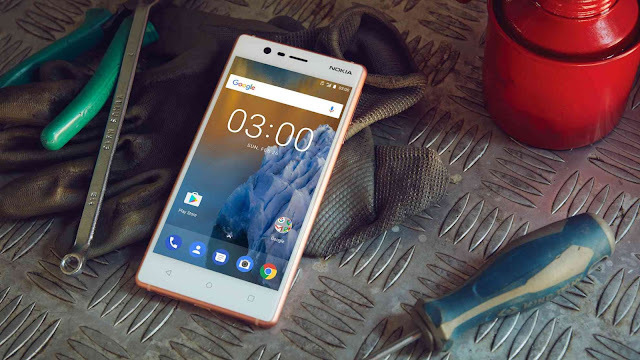 According to the earlier reports, the entry-level Nokia 3 will be priced at 139 euros which is ₹9800 approximately, Nokia 5 at 189 euros or ₹13300 approximately, and the Nokia 6 at 229 euros which is ₹16000 approximately. The price can be even lower than what we estimated, as the company aims to manufacture the devices locally.